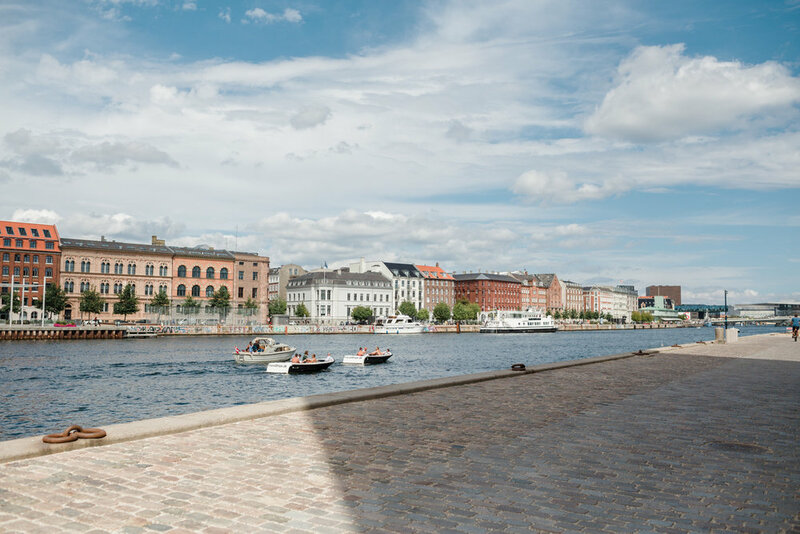 Ritu and Sune were married in a gorgeously simple but decadently sweet ceremony under the Knippelsbro Bridge in Copenhagen, Denmark. Perfectly paired like a fine wine and dessert, these two are not only life partners but also business partners owning the incredibly successful housing community, LifeX. I personally adore them. 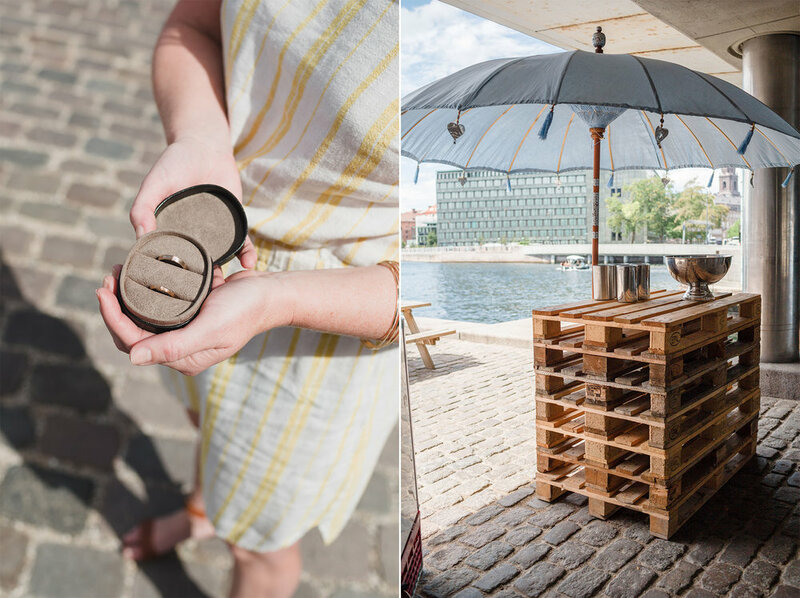 They gave me my very first job upon arriving in Denmark and have kept me on their staff as the interior photographer for LifeX since last October making my images the visual trademark for the LifeX brand. I cannot say enough about their kindness and their candor, their generosity and work ethic constantly make me proud as each month marks yet another milestone for LifeX. 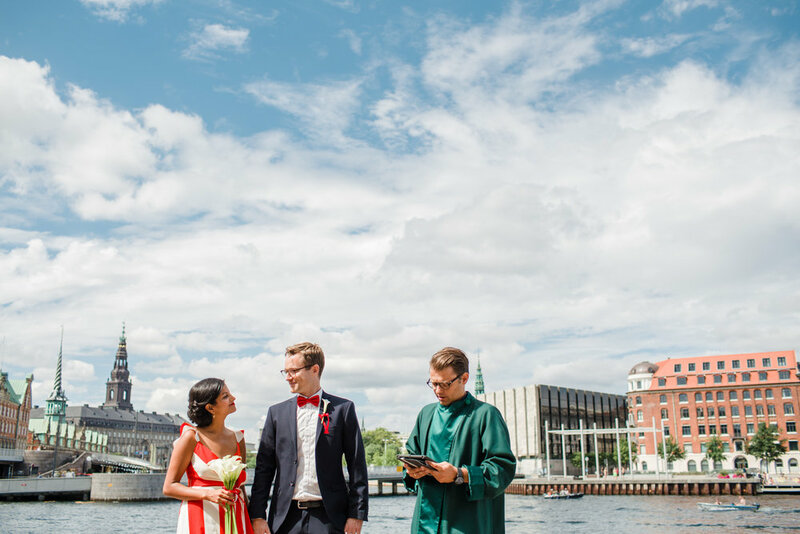 When Ritu and Sune asked me to photograph their wedding over this past amazing Danish summer, I was so honored and thrilled to document yet another LifeX moment as well as one of the best weddings of my career. 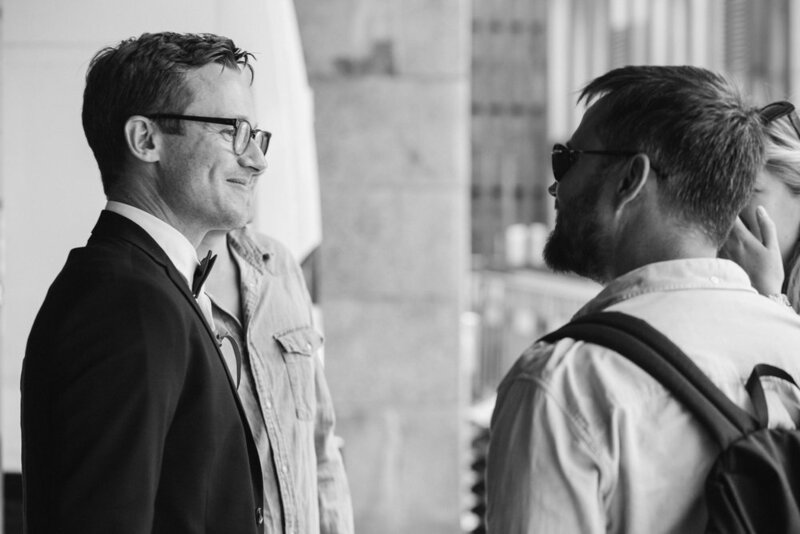 I’m proud to share these photos and excited to call these lovers my friends. 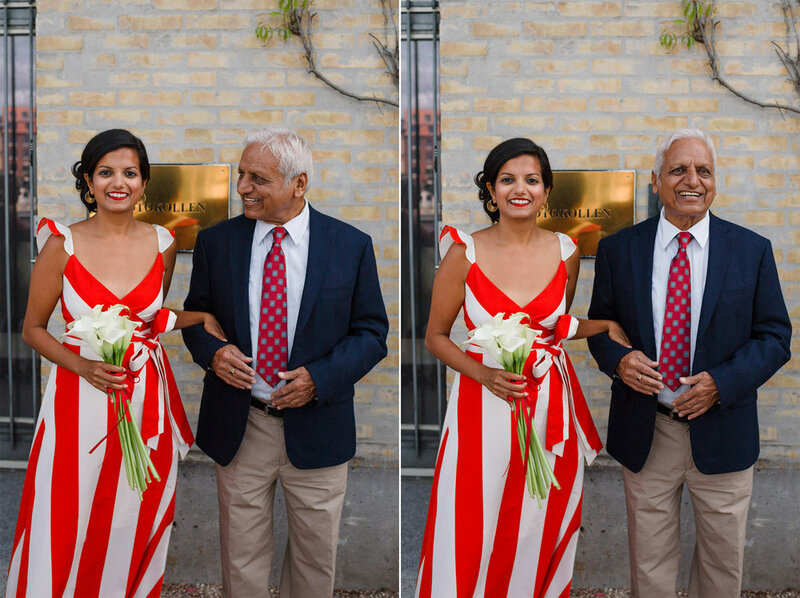 Ladies and Gents, this is Ritu and Sune…. Just jump, it’s always worth it. Tillykke my dear friends, I’m still so happy for the two of you.